State Life Insurance is a government organization founded in 1972. This department work under the government of Pakistan. Company starts his investment or life insurance in 32 different companies. 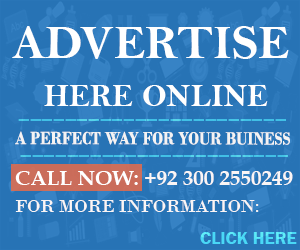 State Life Insurance Corporation of Pakistan is the leading his business progressively good. This organization is managed by Executive Directors and Chairman appointed by Federal Government. Corporation runs by Board of Directors which fall under Government and regulate insurance order 1972. Insurance comprise of four regional office, 26 zonal offices, 11 sector offices, few sub zonal office, and network of 461 Areas offices all over of the country. Marketing plan is managed by Sector office and flow the work of insurance. Main zonal office should be located in Karachi and should be responsible for all activities such as real estate, overseas, operations, actuarial. Gain better education is the dream of each single applicant of Pakistan. But now in this present era many students not continue their studies because of high expenses. Government of Pakistan offered much scholarship to the needy students but only in public sector universities. So, it about 60% students will remain free from HEC Need Base Scholarships. So, if you plan a good life for future then you easily managed and fulfill your needs. Everyone has dream of good future and better job placement. Regional offered insurance plan to the people of Pakistan. So, people of Pakistan easily plan their future life without any distortion. Best plan to meet marriage expenses and others. You start your own business because of best business planning. You start you insurance plan from minimum 10, 000. Which is beneficial for your children and wife as well? Duration of 1 plan is minimum 10 years. If you start your plan and you need your payment back from State Life. Then State life will give you payment back after 3 installments with profit. In this present era saving for single individual is easy but for married person it is very difficult to manage the expenses. In addition, everyone has different desires and needs to full fill for children. If you have strong financial planning with State Life then easily complete the dreams of your kids. Best financial planning with State life will make your life easy and good. You easily meet the expenses of son and daughter those who want to study higher education in Universities. This money is beneficial for you in business and marriage as well. 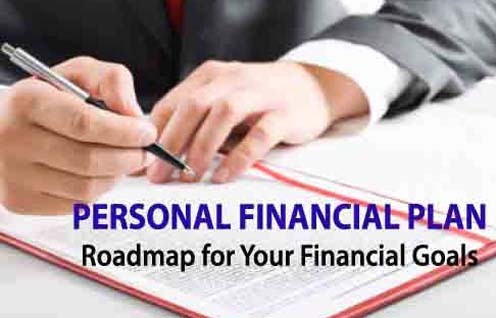 So, if you want best financial planning of life then stay connects with best government organization. Banking system and EFU Life Insurance companies profit should be included in Riba but State life Insurance plans are not in riba. Because this insurance companies use your amount in business and give you profit. Company will give you reward of your investment. This company not offered loan to the people because Banks and EFU provide loan to the people on riba. So, SL Insurance only uses this money in business and gives you a legal profit. It’s on you that you prefer which plan 10, 000, 20, 000, 30, 000 or 100,000 it’s on you. Never wait for while and be a part of Pakistan best government saving organization and give profit free from Riba. You pay instalment once in a year not every month. Each single person has a desire for good and healthy life. So, insurance helps the low, middle and upper class people to easily save their money. Best policy for each type of people your start your insurance plane from 10,000 to maximum. Best and helpful state life packages for each single citizen of Pakistan. State Life lead and help the low class people to easily plan life for his children, brother and sister. So, hope and think for your better future. This is best planning for your children education, marriage and fullfill the need of foreign study, your own home and private business. Thanks for visiting our site which is compatible of Universities Admissions and details. We provide the best information about State Life of Insurance.